This symposium aims to clarify the need for legislation to faithfully reflect the intent and purpose (the spirit) of an act in the form of enforceable laws (the letter). 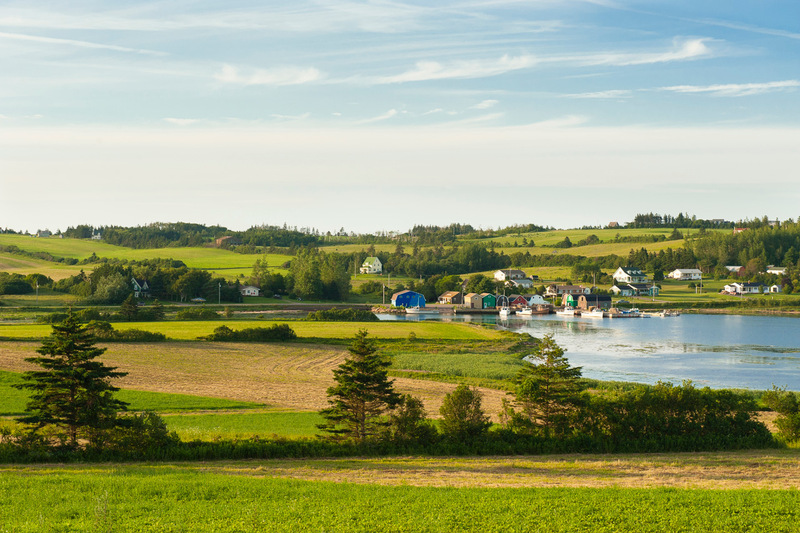 Recent spirit/letter work in the formation of the newly passed PEI Water Act will provide lessons to understand better what is happening to the PEI Lands Protection Act (LPA). The interactive event will begin with a panel discussing the spirit and the letter of the Lands Protection Act, the history of PEI voices for the protection of land; how and why the Act is often misinterpreted; and the loopholes in the Act. Panellists are: Gary Schneider with Reg Phelan, Douglas Campbell, and Edith Ling. Event participants in discussion groups will share what they recognize as positive action to enhance the LPA role as protector of the land and what action Islanders can take to require government to strengthen the Act. All land lovers are welcome. Register using the Eventbrite link above.